If you're looking for excellent service and a people-friendly approach, then you've come to the right place. At Premier Pacific Roofing, our ultimate goal is to serve you and make your experience a pleasant one. Our team will stop at nothing to ensure that you come away more than satisfied. Let's get started, what do you need? Our roofers are at your service. 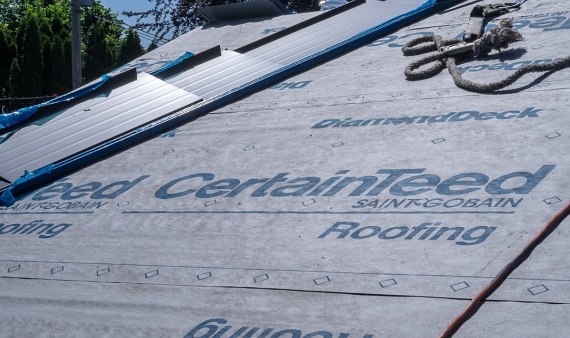 Whether it's a simple roof tear-off or an emergency roof replacement, we've got you covered. We even do specialized roofing installs such as DaVinci Roofing and custom roofing types. No job is too big or too small that our professionals can't handle. You can rest assured knowing that your investment will be protected, since any project we do is covered by our 10-year workmanship warranty. 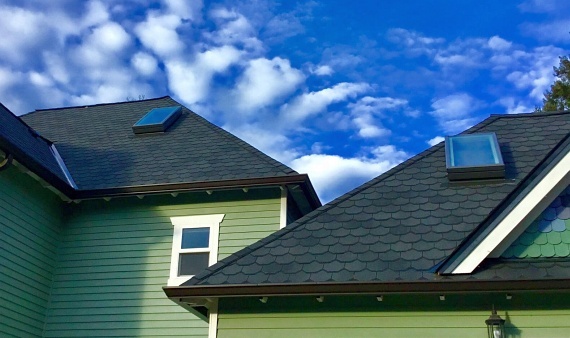 Premier Pacific Roofing proudly serves Portland, Clackamas, Oregon City, Gresham, West Linn, Lake Oswego, Beaverton, Tigard, Sherwood, and surrounding areas. Not sure if we service your location? Feel free to call us and we will be happy to assist you! 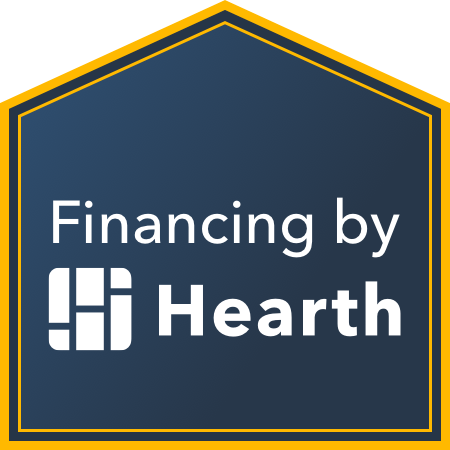 Call us today and ask about our financing options! At Premier Pacific Roofing, Inc. we are proud to stand by our craftsmanship and offer a 10-year warranty on all of our work.